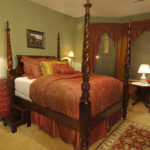 A rare small B&B with outstanding income that is financially viable due to the very high occupancy, ADR, and revenues. 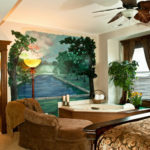 We never see them this size with this income! 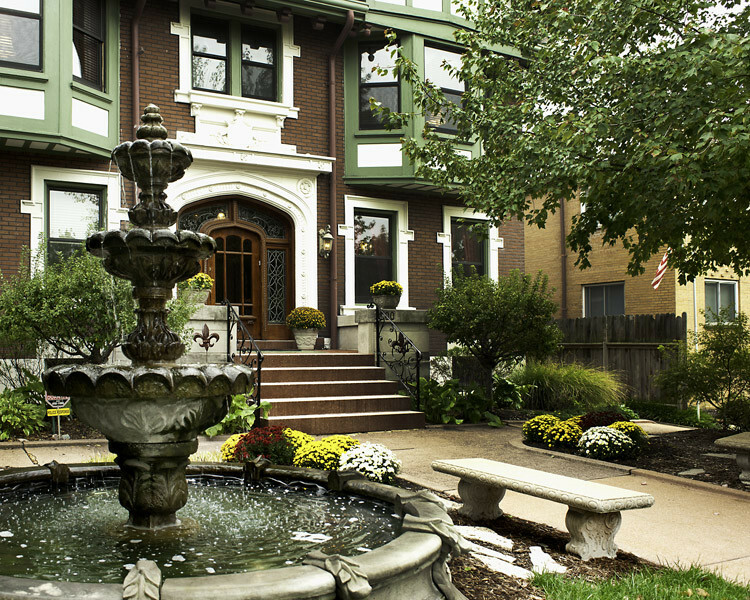 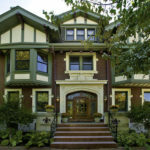 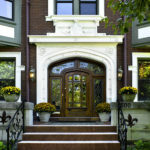 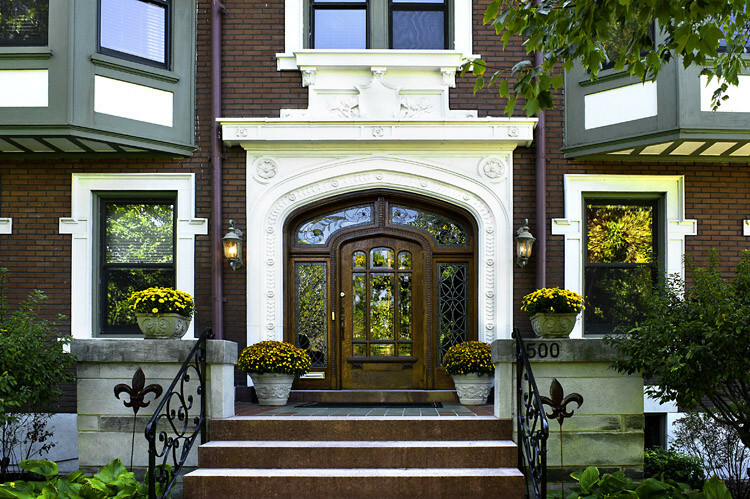 The Fleur-de-Lys Mansion is a 4 guest room St. Louis, MO bed and breakfast for sale located in one of St. Louis’s grand historic districts. 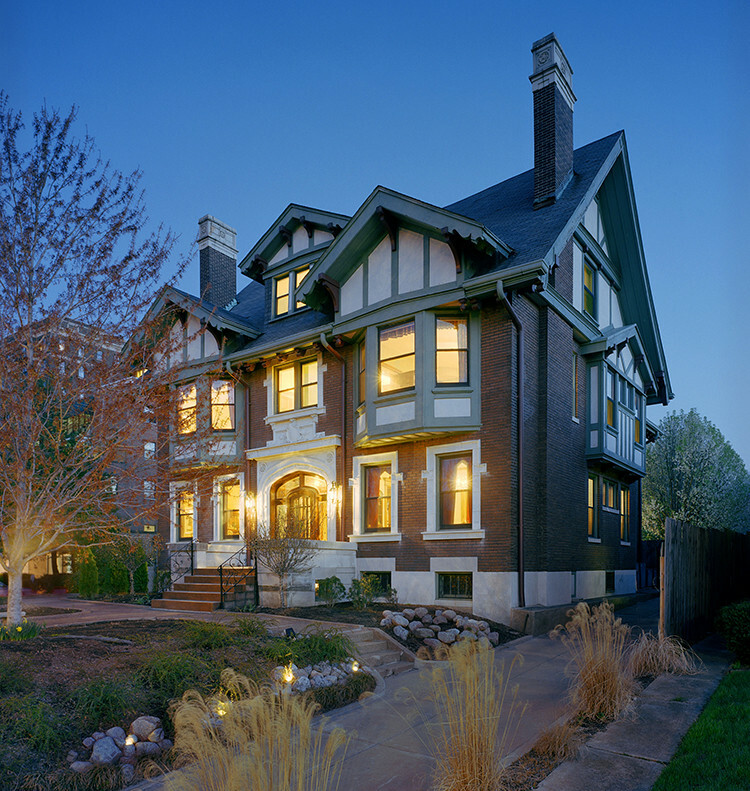 The inn is the B&B of choice in the upscale Compton Heights neighborhood. 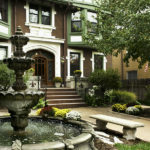 The diverse mix of attractions is what brings guests to this area of St. Louis, including numerous parks, architecture, Fine Arts, professional sports, universities, nature conservatories, ethnic restaurants and shopping. 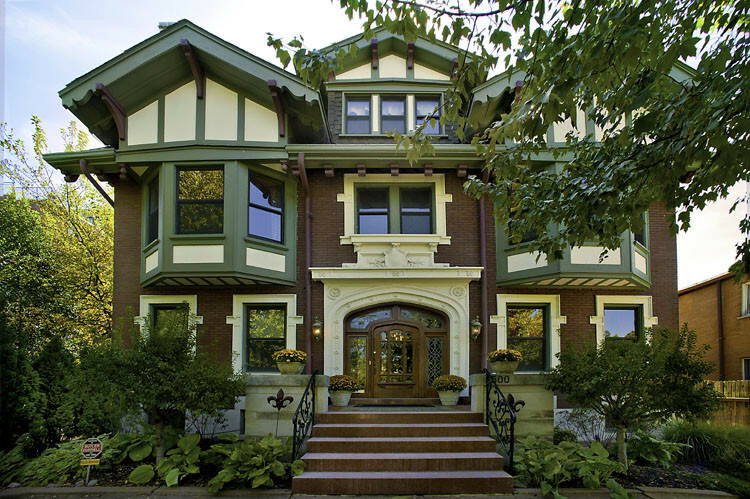 The magnificent Fleur-de-Lys Mansion is a thriving enterprise! 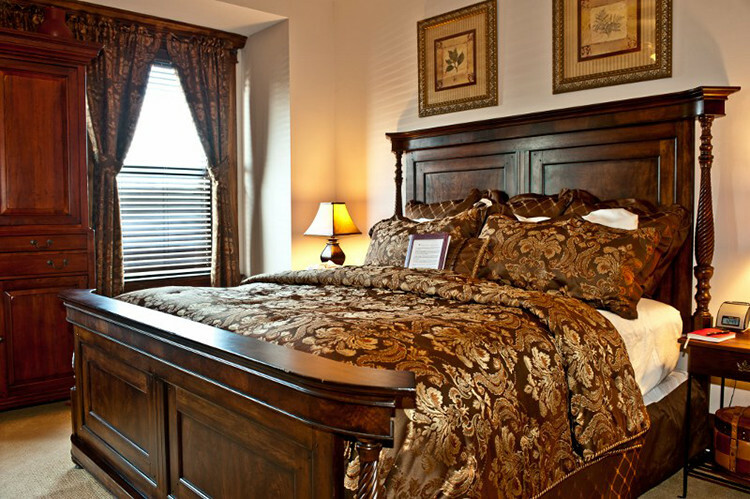 The guest rooms are all larger than the average, all with private baths, and with upscale and luxury decor. 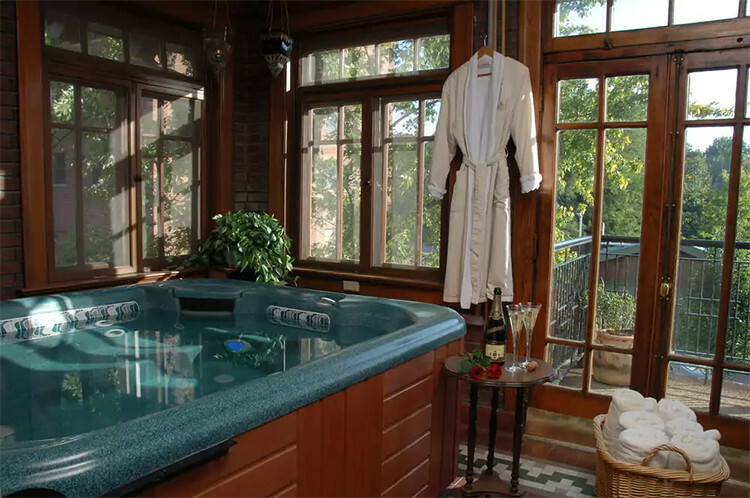 Two have ensuite whirlpool tubs and the private spa room on the second floor offers an additional hot-tub with adjacent balcony for all guests. 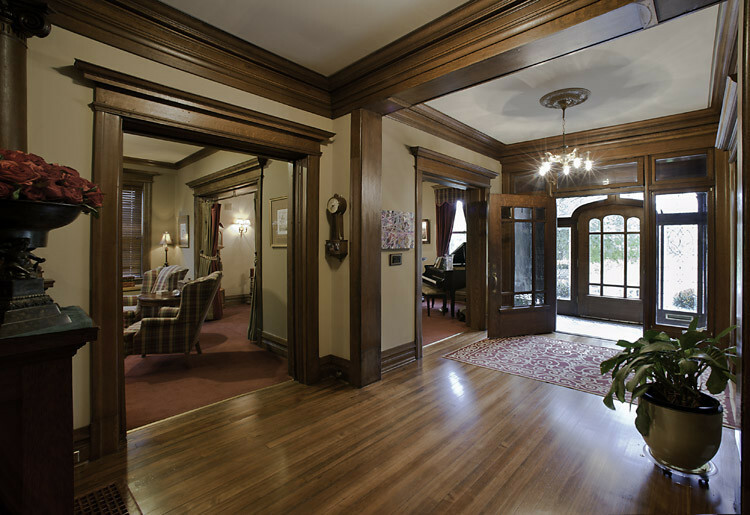 The first floor offers two sitting rooms for guest relaxation as well as two dining rooms…one with individual tables and one with a large, common table for groups or families. 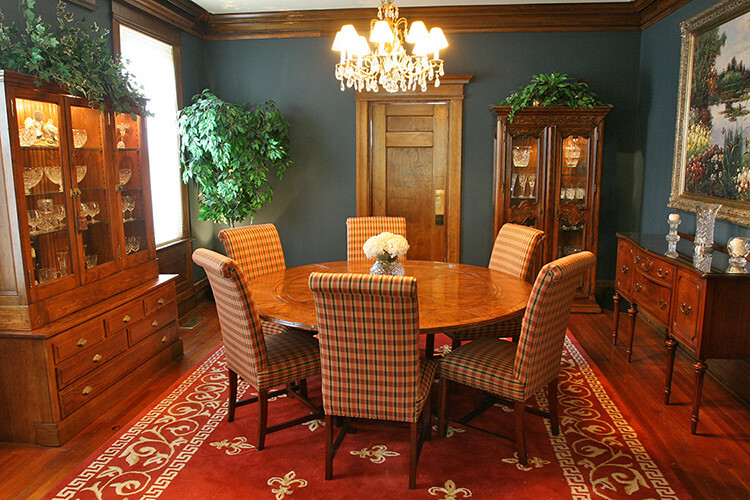 The large kitchen with center island is fully equipped with adjacent butler’s pantry and large walk-in pantry. 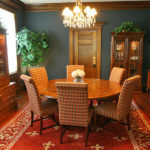 A private dining room, which can serve as a small conference room, rounds out the first floor. 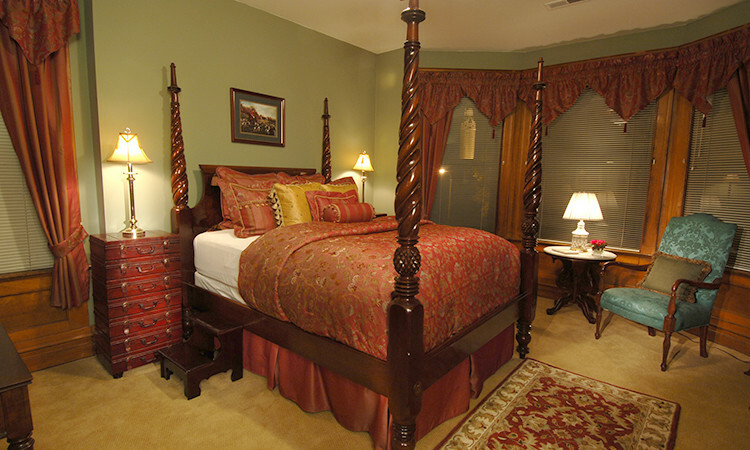 The inn is surrounded by professional landscaping, fountains, and gated off street parking. 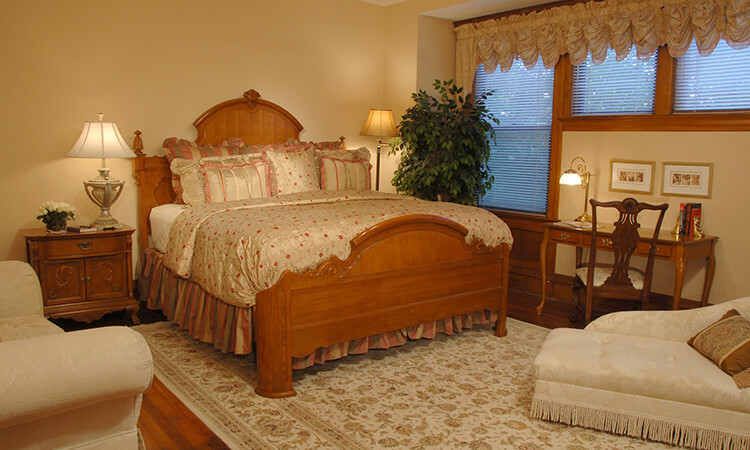 The Owner’s Quarters occupy the entire 3rd floor of the inn, with 2000+ square feet of living space. 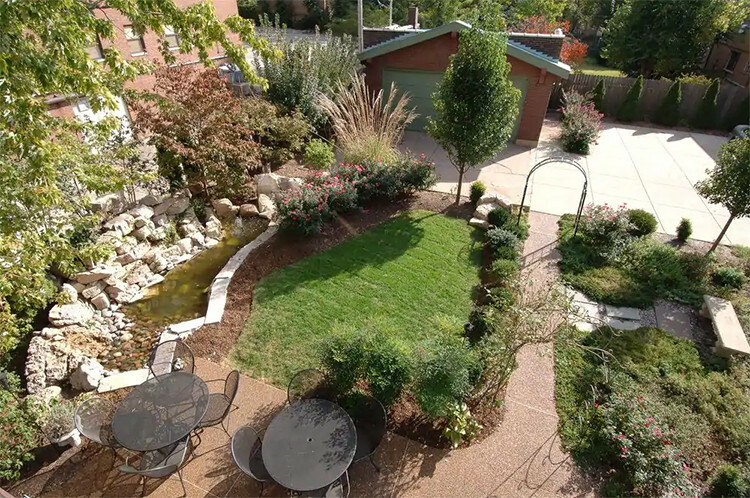 It includes 3 bedrooms and 2 full baths, an open design living/dining/kitchen area, ample storage space and maximum privacy. 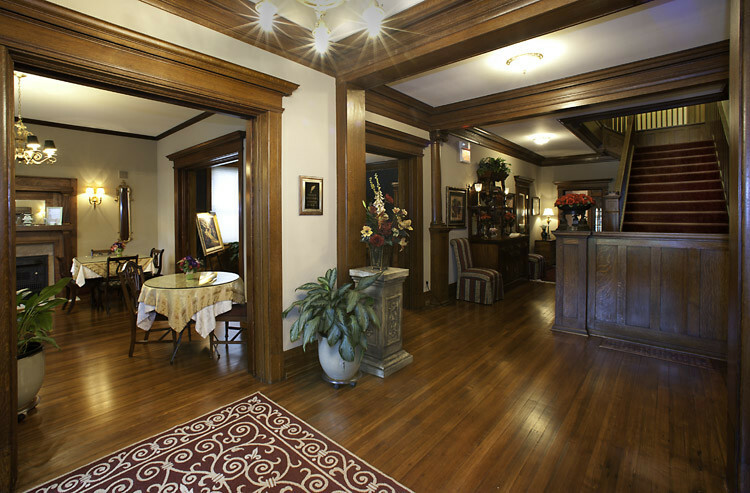 Fleur-de-Lys Mansion has earned a number of awards and recognition, including a 5.0 rating on TripAdvisor (Certificate of Excellence). 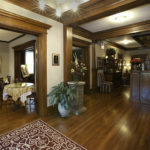 But it is the business strength…and opportunities for additional growth…that make this an opportunity not to be missed! 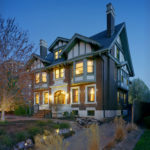 With 47% occupancy and an Average Daily Rate of $208, this smaller inn is viable, generating enough cash flow to cover operating expenses AND the debt service. 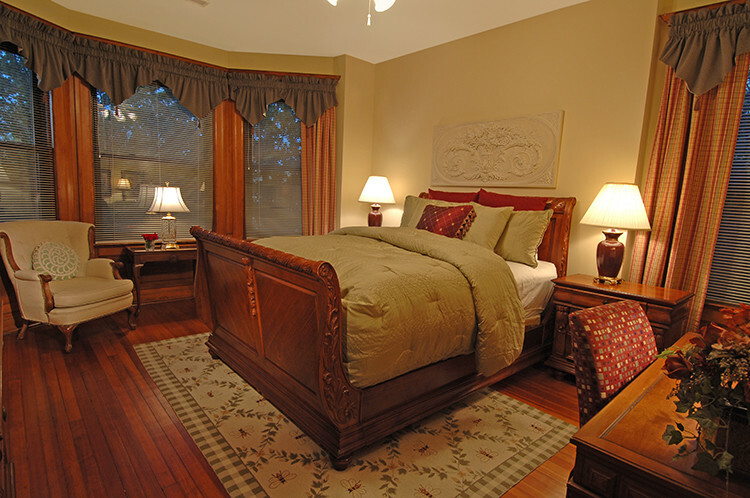 Plus there is the potential of additional guest rooms, and the use of the 6000 sq.ft. 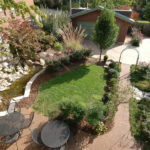 back lawn for special events – just waiting for someone to take advantage! 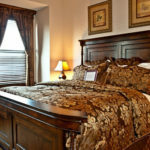 If you are looking for a top urban inn near great area attractions, with incredibly strong business activity, this is it! 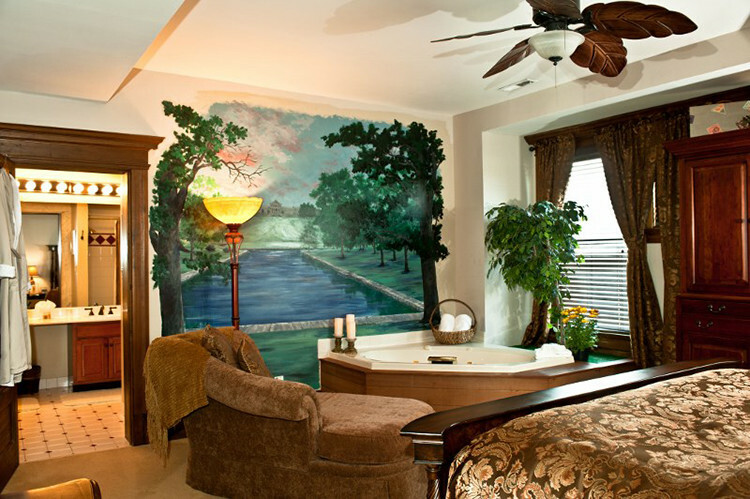 For more information click here and contact Marilyn Bushnell, 410-422-0013 of The B&B Team / Bushnell & Bushnell.